You’re going to have a baby, congrats! 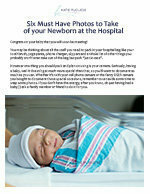 And now you’re thinking that’d it be nice to have newborn photos done but aren’t sure what to expect. 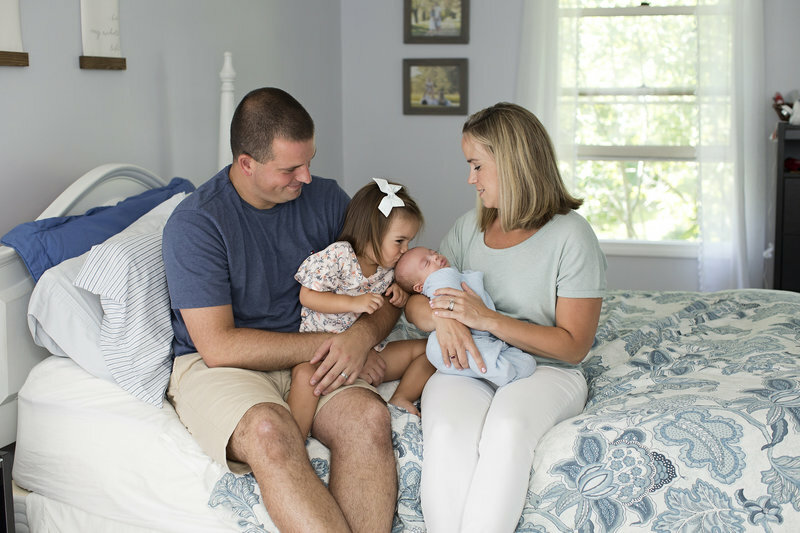 Newborn sessions are done in the comfort of your home. I travel to you. No need to pack the diaper bag, worry about timing out feedings, or bring extra clothes in case of accidents. 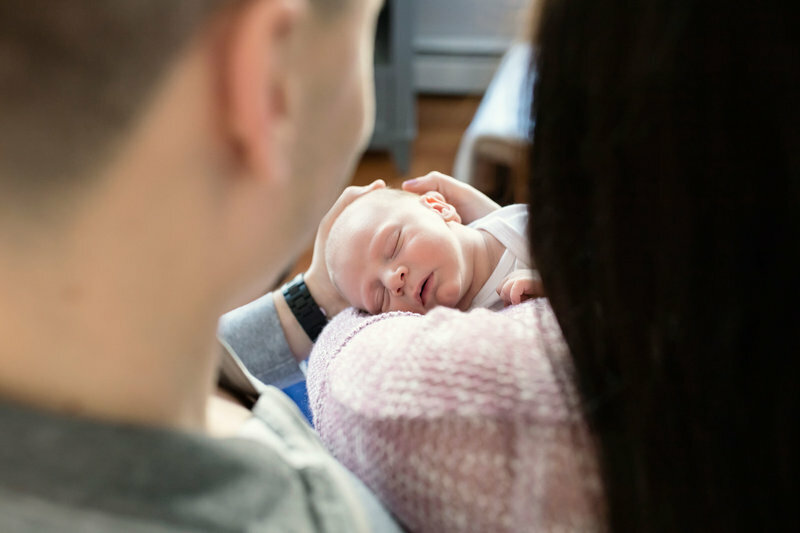 Relax, you just had a baby which can be overwhelming at first! I bring everything for the session including simple props like swaddles and headbands. All you need to do is feed your baby right before I get there and have yourself and any others who will be part of the session ready to go. I’ll do the rest. 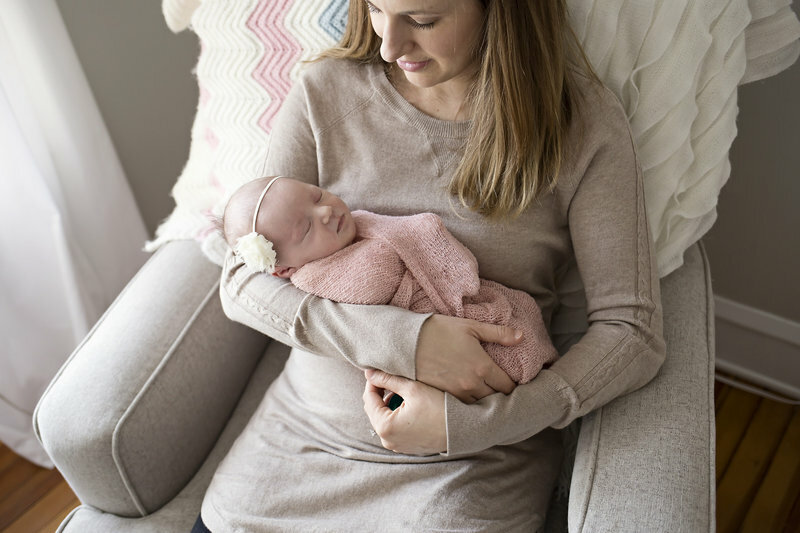 I have a natural, simplistic approach to my newborn sessions. I don’t use a ton of props and I don’t do complicated or unnatural poses (i.e. photoshopped compositions). 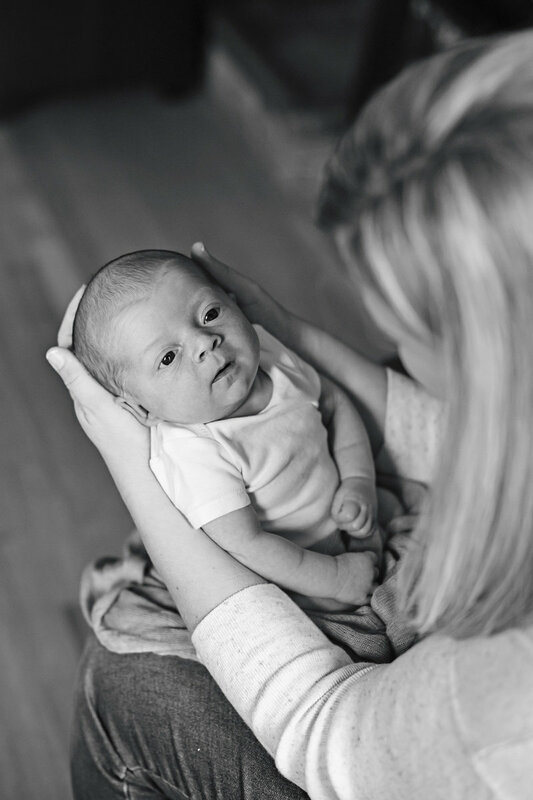 I focus on capturing your new baby exactly how he or she is—tiny, pure, sweet and perfect. 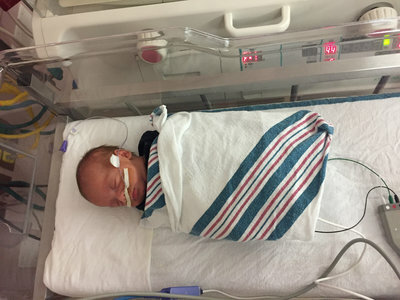 But more than that, I try to tell the story of how your precious baby fits into your new life now. in the power of seeing your images. 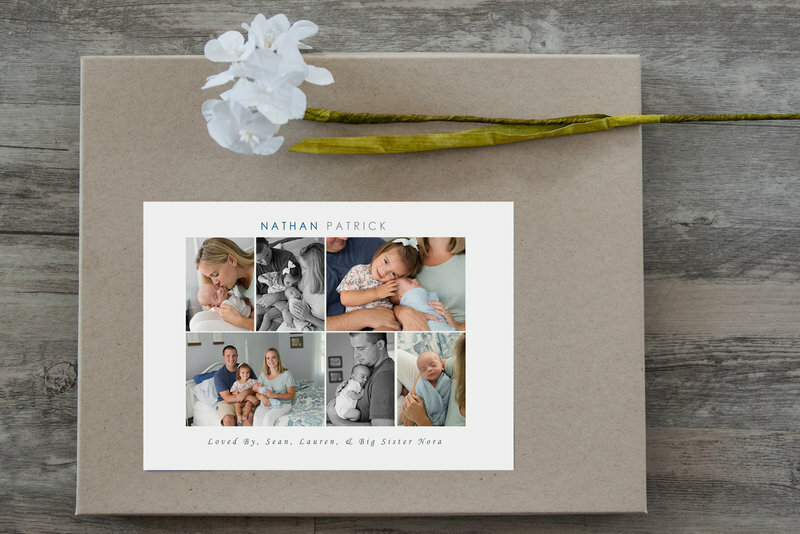 I offer a variety of custom art products including framed prints, canvas wraps, albums and birth announcements. I do offer digital files as well and will provide a lab I recommend printing through. 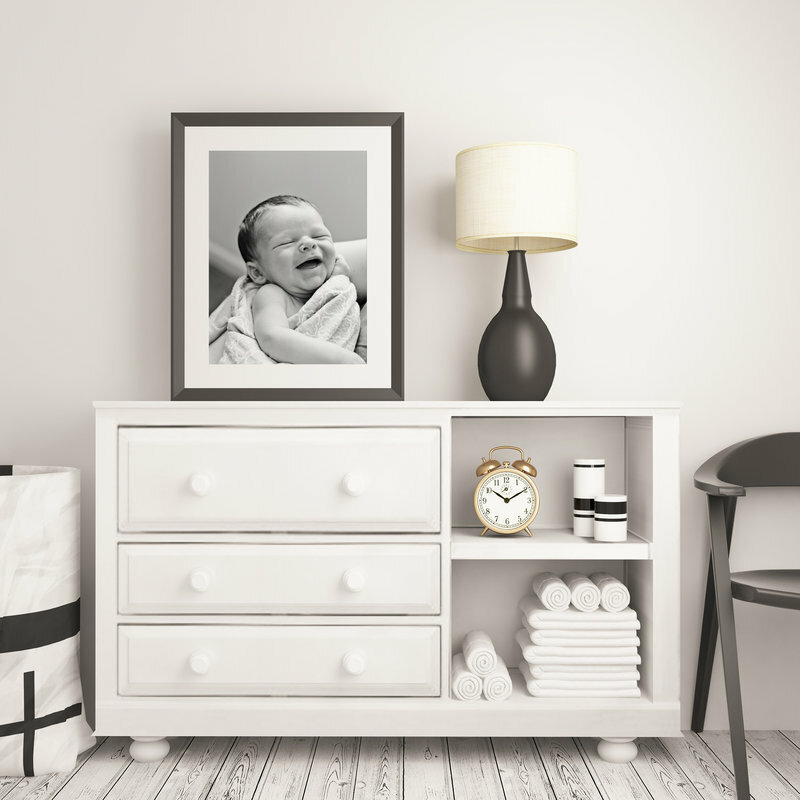 At the viewing and ordering session you will have a chance to touch and feel the sample products, put them on the wall for size, and start visualizing how to display your images in your home. 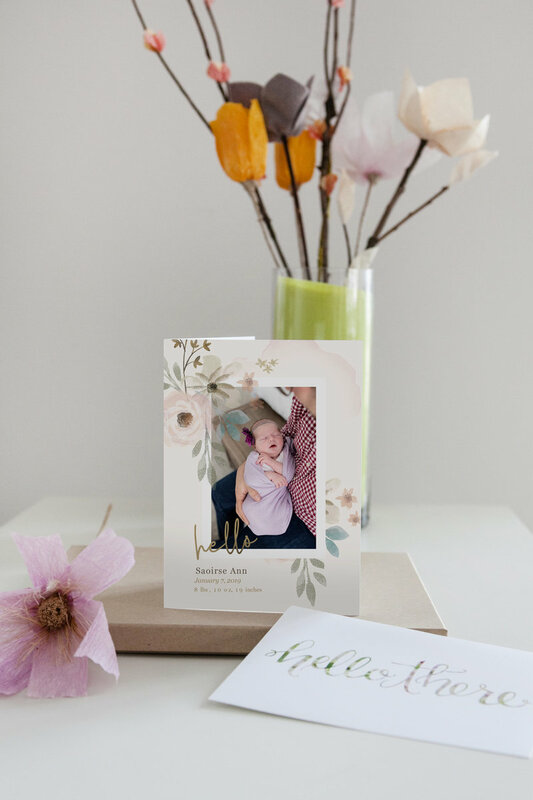 Don’t worry, I have lots of ideas on how to display photos if you need inspiration. It’s important to contact me prior to having your baby so I can get you on my schedule. 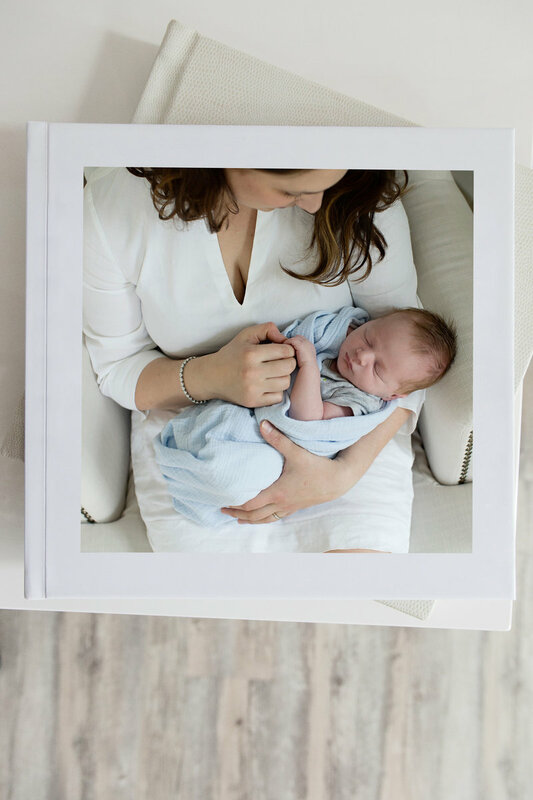 I only schedule a limited number of newborn sessions a month so to ensure availability, 1-2 months in advance is recommended. Plus scheduling in advance gives us an opportunity to discuss the vision for the session, get to know one another, ask questions and go over the process. 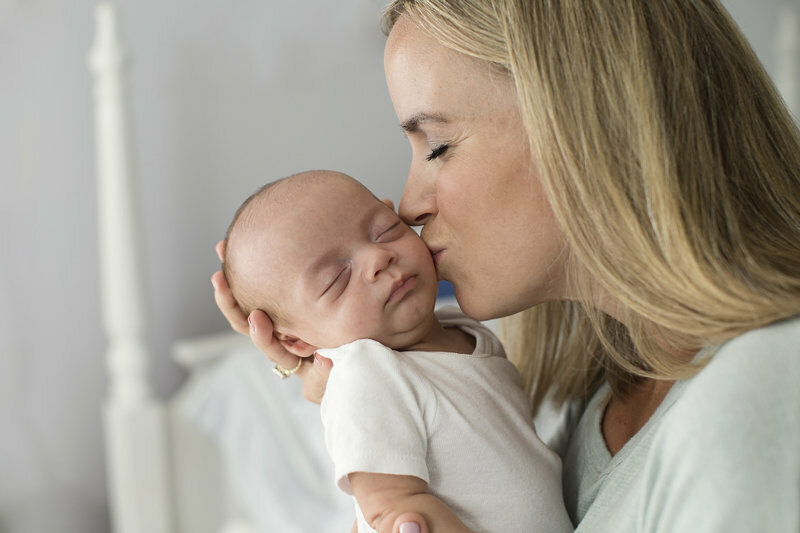 Once baby is born we’ll schedule the session within two to three weeks of birth if possible. If your baby is almost here, or here already, please inquire about availability. Depending on the season, I may have a spot open to book you in. Send me the pricing guide! 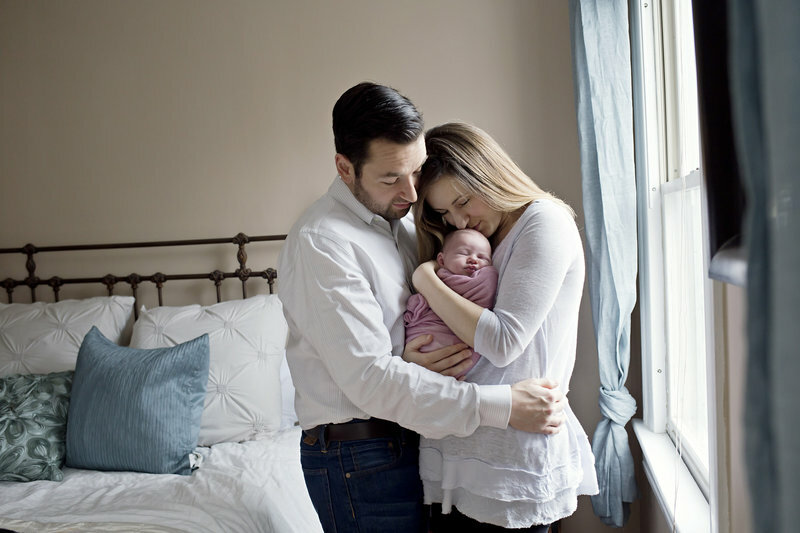 "When our daughter arrived, Katie was there to capture all the sweet moments. 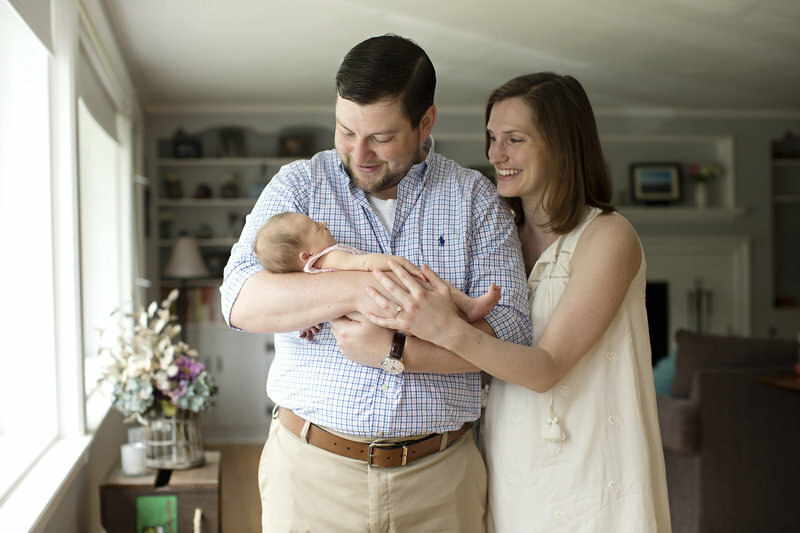 My husband and I knew we wanted to remember all the tininess that comes along with a newborn. Katie knew how to photograph our daughter without using distracting props. 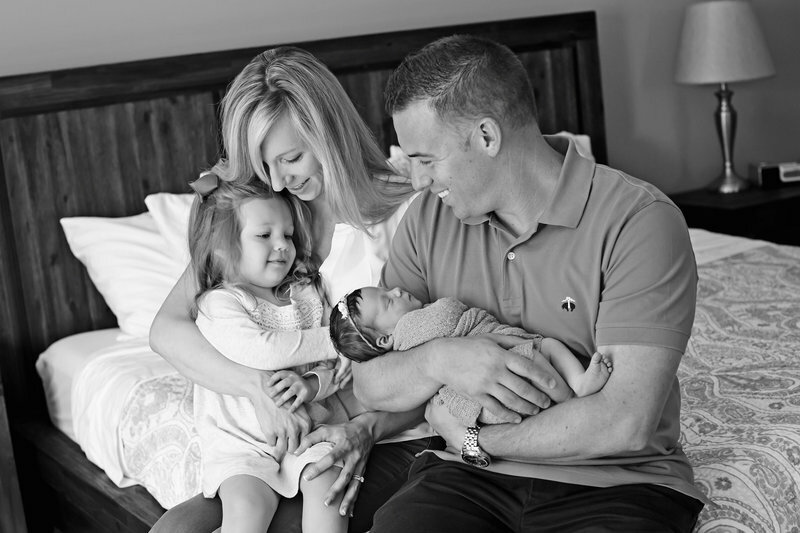 Being first time parents, you don't always feel confident, but Katie made sure we were comfortable. Her clients are truly the main focus of her photos. There is no greater gift of being able to remember what life was like during a time that goes by so quickly." 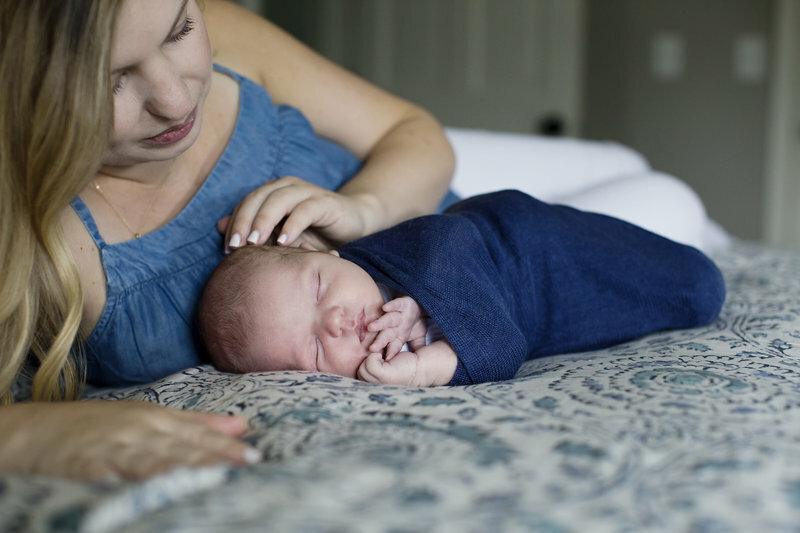 "Katie did a wonderful job taking pictures of my newborn son. Her relaxed personality makes the photo shoot comfortable and fun! I treasure the newborn photos of my baby boy. Her pictures brought me to tears and I am so happy that I have those early memories captured." 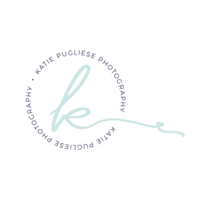 "In addition to being professional and a skilled photographer, Katie was very flexible. 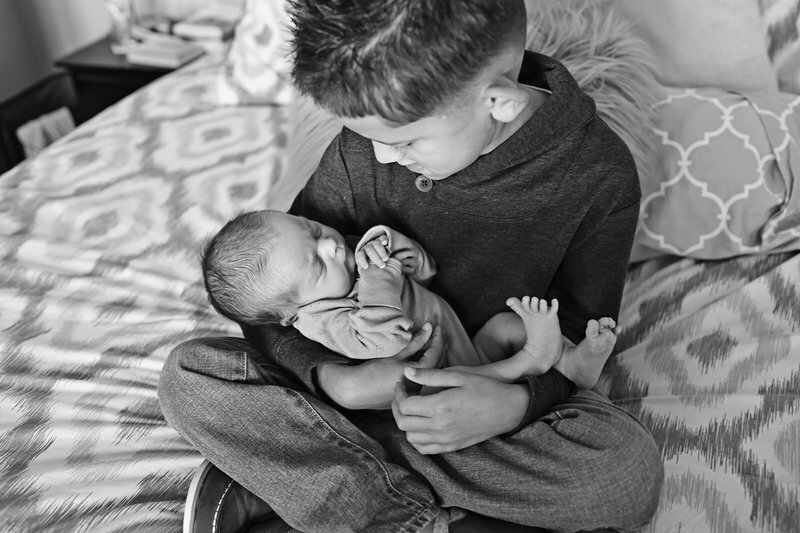 Our son was born 5 weeks early and then spent time in the NICU and despite her booked schedule she was able to make a time to come to our home so we could still have pictures. We were very pleased and would definitely use her again!" click here to sign up and receive this free must have for parents!